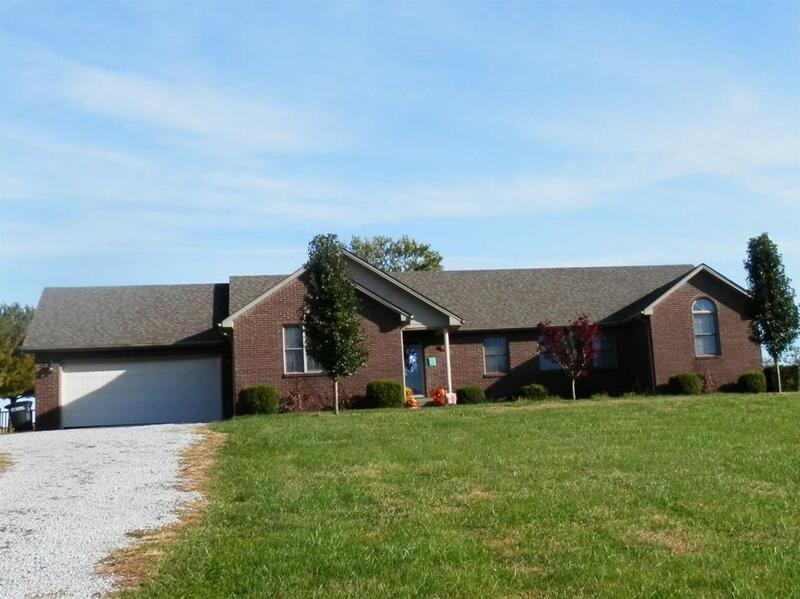 705 Paris Road, Mt Sterling, KY 40353 (MLS #1824704) :: Sarahsold Inc. 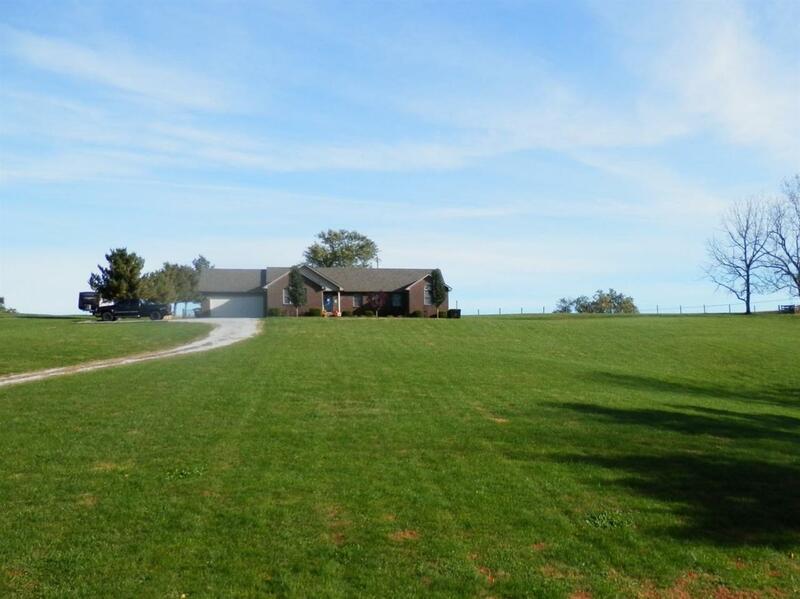 This is a rare opportunity to purchase a home in the country with a large lot yet approximately 1 mile from I-64 for a quick commute and all the conveniences of the mt sterling area. 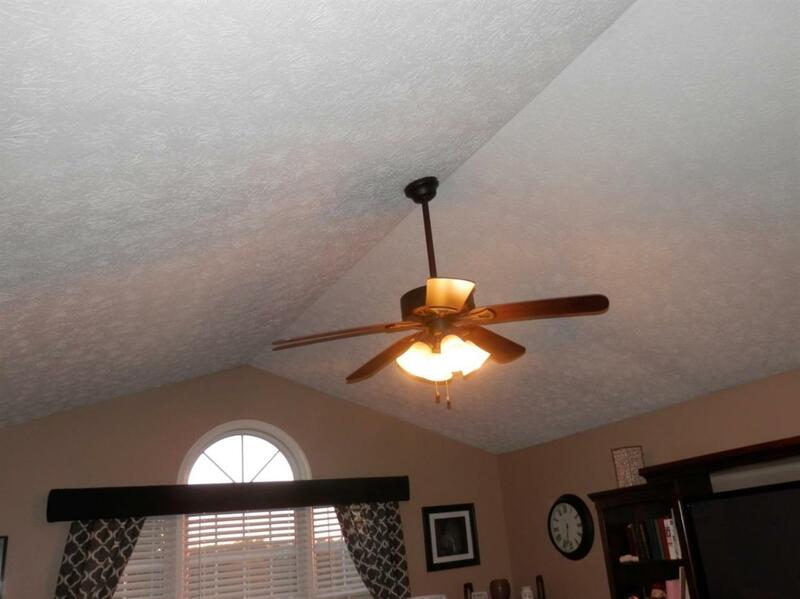 Well maintained home with underground electric and a great view. has an above ground pool for summer fun, nice deck for grilling. situated on 2.47 acres gives you ample room with a beautiful view of the countryside. 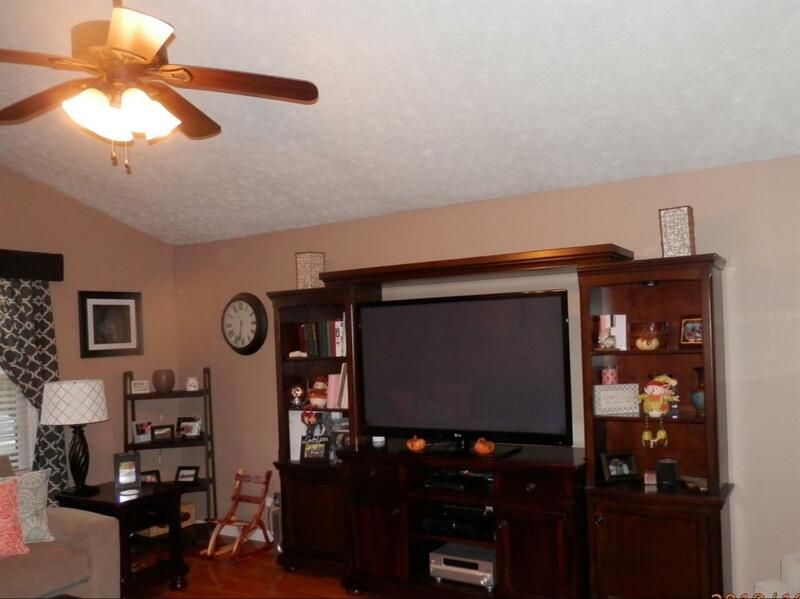 Listing provided courtesy of H Tommy Orme of Melanie Mann Realty & Auction, Llc. Listing information © 2019 LBAR Multiple Listing Service. All rights reserved.